Beth comes home to a surprise guest and is forced to confess to Ruby and Annie that she asked Rio if they could continue working for him. Meanwhile, Beth throws Kenny an elaborate birthday party, which unexpectedly leads the women to offer Rio a business proposition. 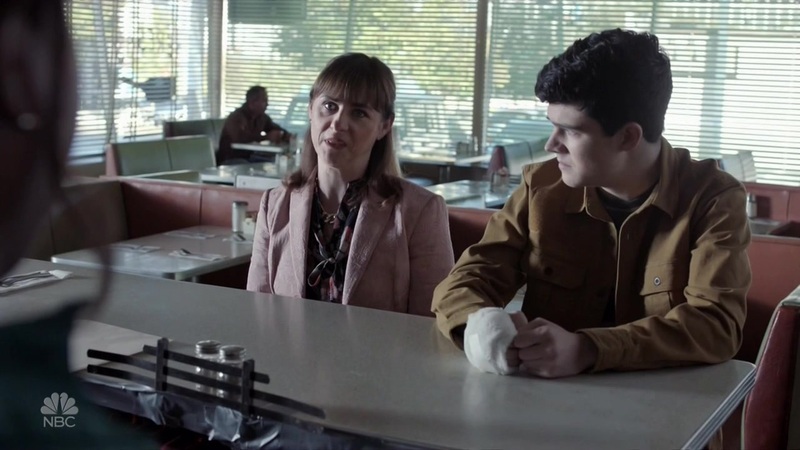 Ruby's employment at the diner is threatened by a disgruntled teenage customer and Greg gives Annie the benefit of the doubt when she comes up with a creative solution for dealing with some bullies from Sadie's school.